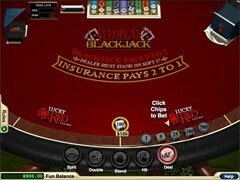 All Blackjack players know standard Blackjack rules, but not many players know its terminology. 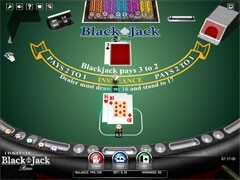 Below we tried to collect all the most common used terms for blackjack. 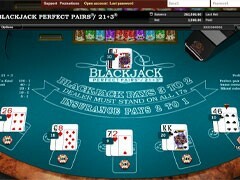 These terms are suitable both for online blackjack and Live Blackjack. 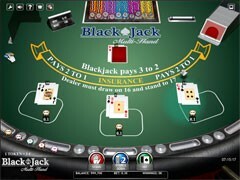 Blackjack – the top combination in the game. 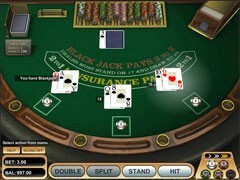 Blackjack occur when two cards are dealt: one of these cards is an Ace, and the second card must have “10” value. 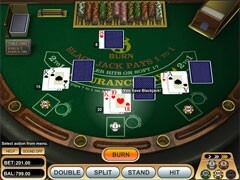 Burn card – is one (or more) cards, which the dealer usually takes from the top of the deck and lays it in the tray. 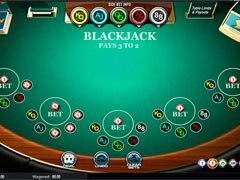 Bust – means that the player or the dealer got more than “21” with their cards. 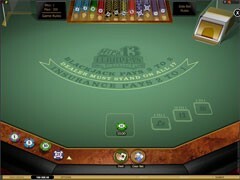 Card Counter – the player who is trying to track (count) cards to be able to get an advantage over the casino. 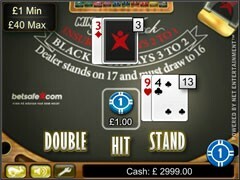 Cold Streak – means that player has lost many hands one following to another. 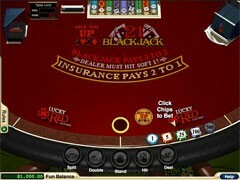 Comps (comp points) – some kind of “reward” of online casino to its players for wagering money at their Blackjack tables. Comps could be exchanged to the real money with the given rate (usually $1 for 100 Comp Points). 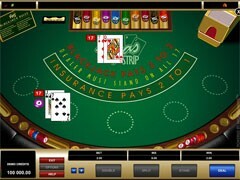 Cut Card – is the card which has to be given to one of the players. 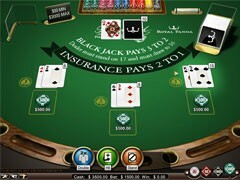 Using this card they have to cut the deck after shuffle. 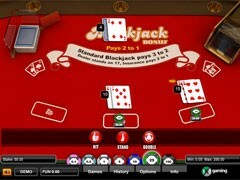 Double Down – means the player doubles their bet and gets one addition card. 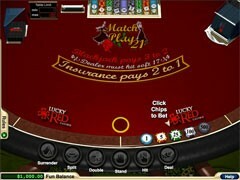 Hit – player just takes another card. 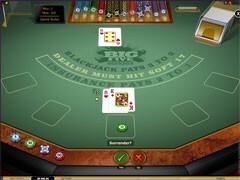 Hole Card – one of the dealer’s card, that one which is faced down. Hot Streak – occurs when player wins many hands in a row. 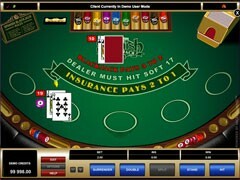 Insurance – “side” bet, taken is case of dealer’s Ace. 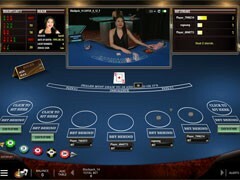 Marker – a “credit line” from casino to player. 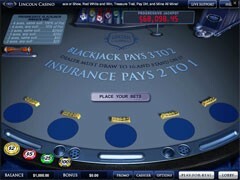 When player does IOU (a written promise or reminder to pay a debt) – they could play without their money involved. 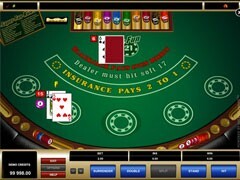 Odds – the probabilities to win or lose. 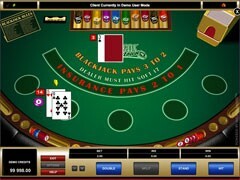 Pit – (in land based casino) is the place (area) where gaming tables are placed. 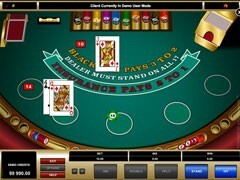 Pit Boss – the current manager of the tables placed in the pit. 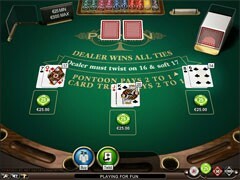 Push – occurs when both player and the dealer have the equal values (tie). Shill – is a fraudster. 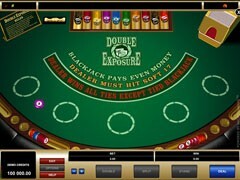 Usually it’s ex-employee of the casino, who is playing at the table like a normal player. 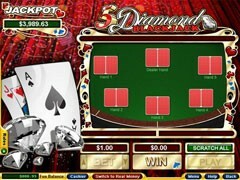 Soft Hand – is the hand, in which one of the cards is an Ace. 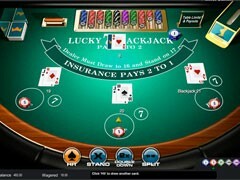 In this hand an Ace could be used as 11 and as1. 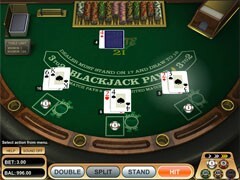 Split – is when the player split a pair of equal cards the make tow hands. Stand – when player doesn’t want to take more cards. 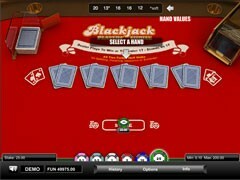 Stiff Hand – any hand which value varies from 12 to 16. 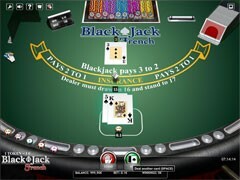 Sucker Player – usually a newbie, who doesn’t know even basic Blackjack rules. 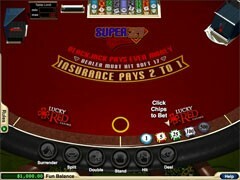 Surrender – gives the possibility to fold player’s hand if they are not satisfied with it and think it doesn’t make sense to continue playing. In this case player loses 50% of their bet. 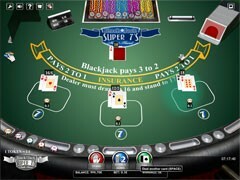 Unit – usually means the minimum possible bet size on the given table. 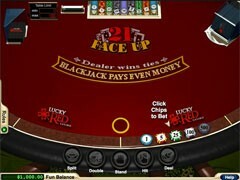 Up Card – one of the dealer’s cards, that one which is faced up.